The rapper called the casino the “worst run business I have ever witnessed” after the incident. 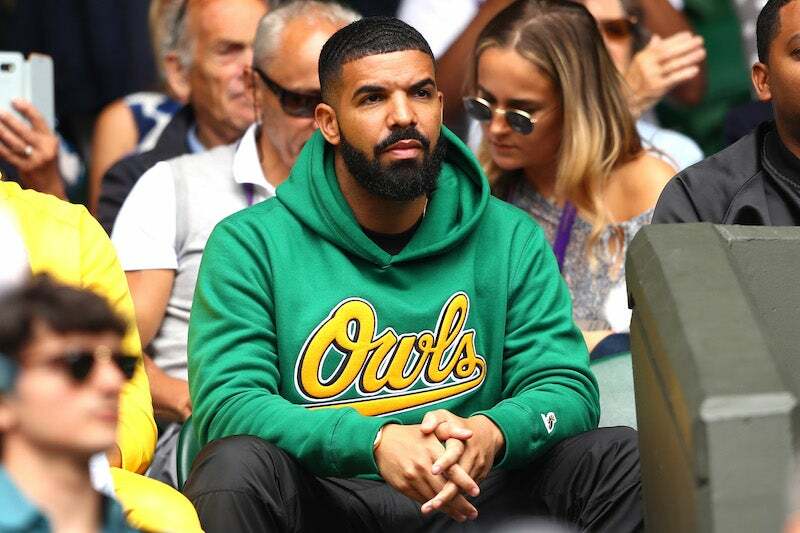 A Canadian casino has had to issue an apology after Drake accused the business of racism. The “Scorpion” rapper took to his Instagram stories on Saturday to call out the Parq Casino in Vancouver for racially profiling him and refusing to allow him to gamble. Drake told his over 50 million followers that the casino was the “worst run business I have ever witnessed,” on his Instagram stories. “… profiling me and not allowing me to gamble when I had everything they originally asked me for,“ he continued. The casino issued an apology in which it did not deny Drake’s accusation. According to CBC, Parq Vancouver is a resort with two luxury hotels and the only casino in Vancouver’s downtown core. A rep for Drake has yet to comment. He is currently in Vancouver to perform two shows as part of his Aubrey & the Three Migos Tour.